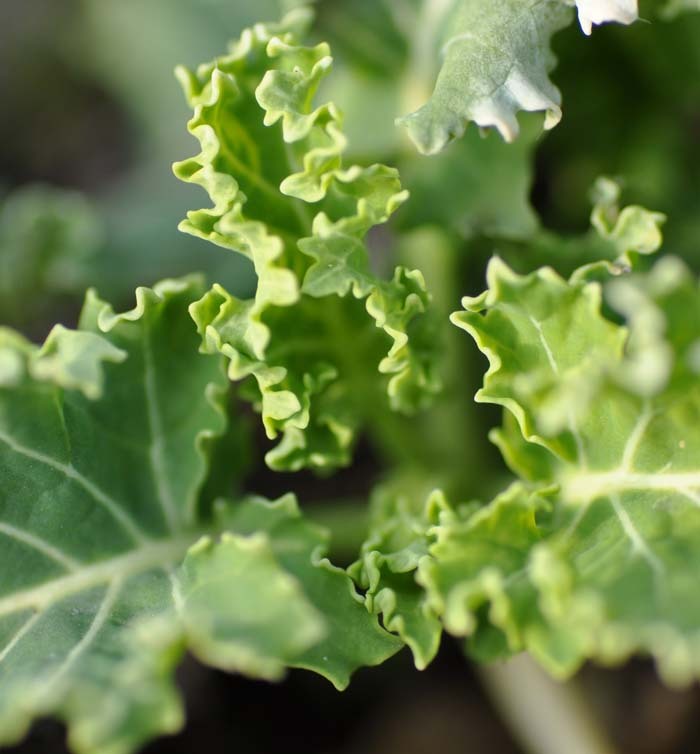 our kale experience this year is a good example that gardening is also a permanent try and error. while the kale in our neighbors garden is overwhelming, ours just made the first shoots in autumn and fell into a deep, deep hibernation immediately afterwords. but even having a poor harvest does not mean you have to through it away. i discovered a really fantastic recipe for a kale pesto which changed our failure in a real winning story. This entry was posted in autumn, gardening and tagged kale by The Cook. Bookmark the permalink.